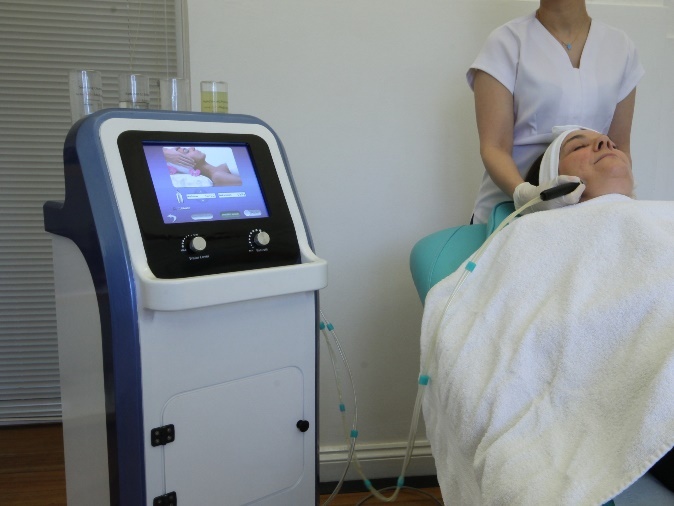 Our detailed skin consultation and assessment prior to a treatment ensures we choose the treatments of maximum benefit for your skin with the objective of restoring your skin to optimum health. 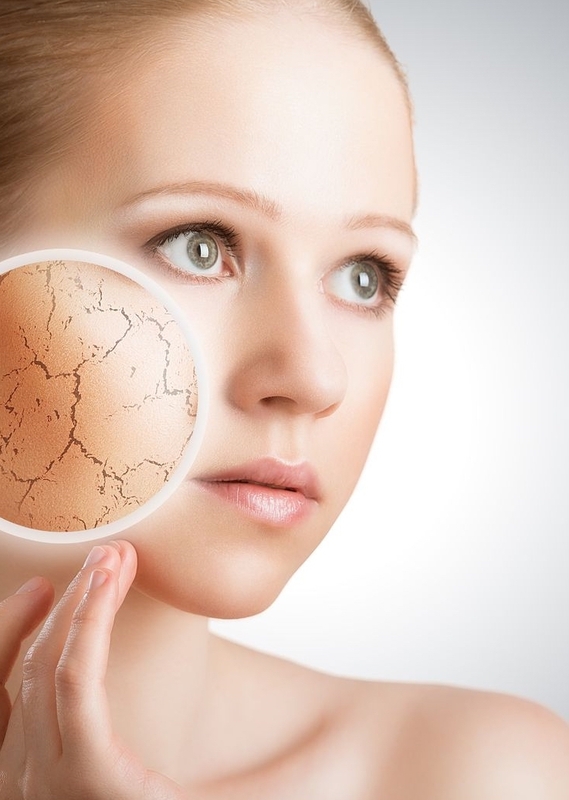 The outer layers of skin lose their ability to maintain normal moisture levels due to a lack of HA (hyaluronic acid). For the most part, this is due to age and sun damage which is responsible for the breakdown of HA and collagen. As a result, skin tone becomes rough and dry. 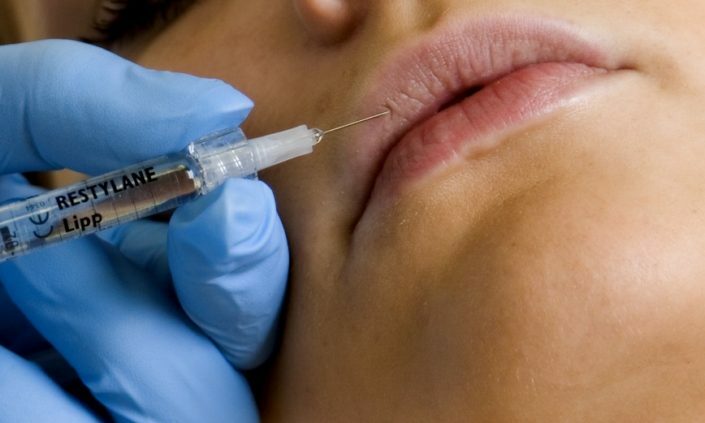 Dermal Fillers – Skin Boosters are a type of Hyaluronic Acid (HA) dermal filler. HA is a naturally occurring component of your skin that can absorb 1000 times its own weight of water. HydroMedi Pro – Is a deep cleansing process for the skin that also replaces lost HA and adds protective antioxidants. Eczema or dermatitis is inflammation of the skin that can occur anywhere on the body. Eczema can be very itchy, disrupts sleep and affects other day to day activities. There are different types of eczema, and both adults and children can be affected. 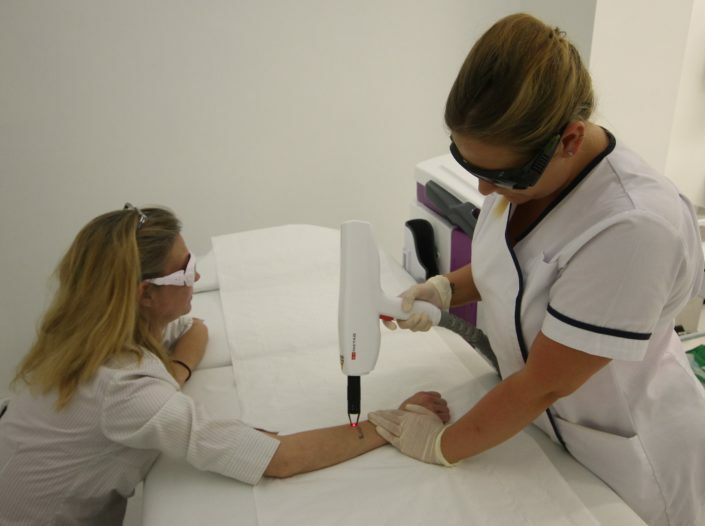 The treatments can be confusing and sometimes it seems that nothing makes it better; however, specialist dermatology assessment, advice and treatments can help to improve and control the condition. 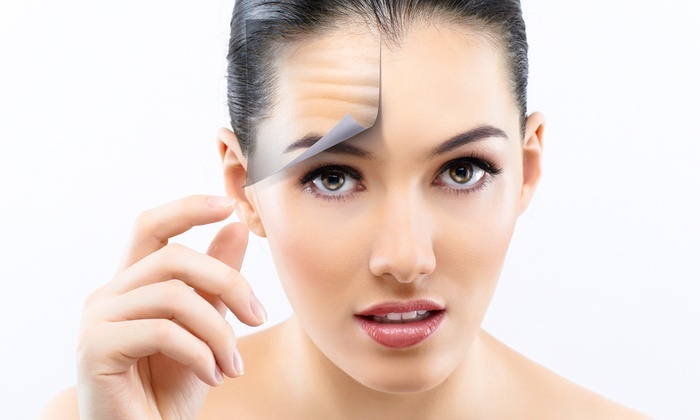 Open pores are often associated with spots or acne prone skin. 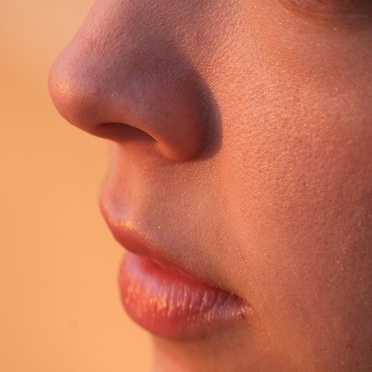 The pores on our skin are the openings of the sebaceous glands. An increase of the hormone androgen associated with puberty, stimulates these oil glands and dilates the pore which can give a dimpled effect. These pores can be clogged with cellular debris, the oxidation of this debris turn black, which we call a black head. The severity of psoriasis varies greatly from person to person. For some people it’s just a minor irritation, but for others it can have a major impact on their quality of life. Rosacea is an inflammatory disease with acute and chronic phases. Rosacea, sometimes also called Acne Rosacea, is a red rash that affects the face. There can be small reddened bumps, red areas and sometimes scaling. The skin often feels very sensitive. Being in the sunshine makes us feel good and we need it for Vitamin D production, but the sun is the biggest factor that affects ageing of the skin. 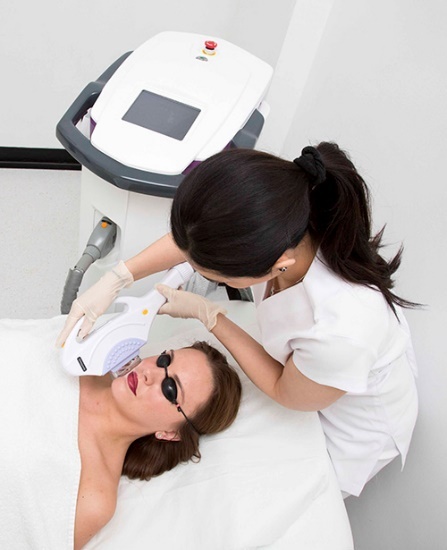 Its damaging UVA and UVB rays age our skin prematurely by thinning the protective epidermal layers. UVA rays make up 95% of UV light and penetrate deep into the dermis to damage the skin, even on cloudy days, through your car window and in winter. Think of UVA for Ageing skin and think of UVB for Burning as these rays only penetrate and burn the skin’s upper epidermal layer. There are more UVB rays on sunny days and during the summer. 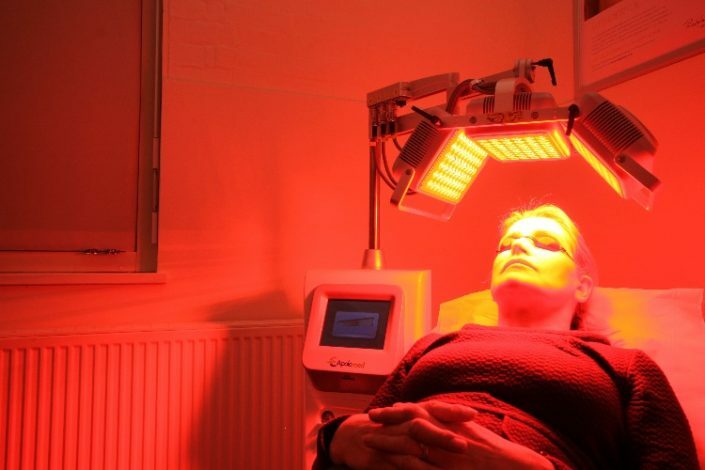 Sun or photo-damaged skin is characterised by lines and wrinkles, a lack of elasticity and tightness, areas of pigmentation, blemishes and a duller complexion. At its worst the skin can be affected by solar keratosis (rough scaly patches of skin) and skin cancers. Ageing skin has damage to the collagen which consequently causes elasticity loss and can look dull, dehydrated and “leathery”. Sun spots (solar lentigines) are brown marks on the skin, especially the face and arms, which can develop on people who spend a considerable amount of time in the sun. These tend to appear later in life after years of sun exposure without correct sun screen. We recommend all year round protection and provide the Heliocare range of clinically proven skin protection. 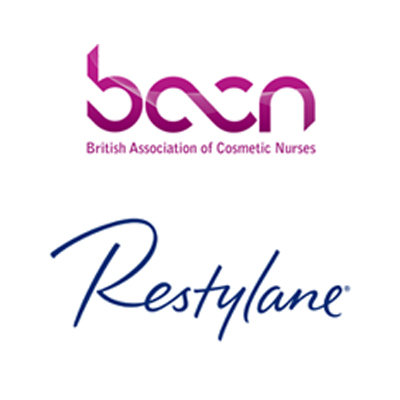 To address already sun damaged skin we can offer a variety of treatment options including: Restylane Skinboosters to hydrate, Er:glass laser and Peels to resurface and IPL to rejuvenate. Melasma, also called ‘chloasma’, is a common skin condition of adults in which light to dark brown or greyish pigmentation develops, mainly on the face. It can affect both genders and any race, it is more common in women and people with darker skin-types who live in sunny climates. Melasma usually becomes more noticeable in the summer and improves during the winter months. It is not an infection, it is not contagious and it is not due to an allergy. Also, it is not cancerous and will not change into skin cancer. 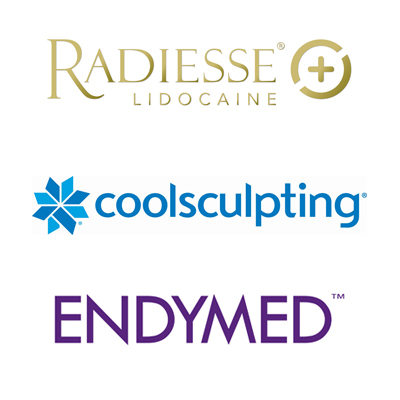 It often exists in both the epidermis and the dermis and responds well to QS Nd:YAG laser treatment, Cryopen, Micro Needling and EndyMed™ skin resurfacing. Our skin is both our protection from the world and the face we present to it. It is no coincidence that clear healthy skin is generally perceived as attractive but our skin is under constant attack and some of the most pernicious attacks come from invaders that we cannot see and are only aware of them when we see the damage they cause. 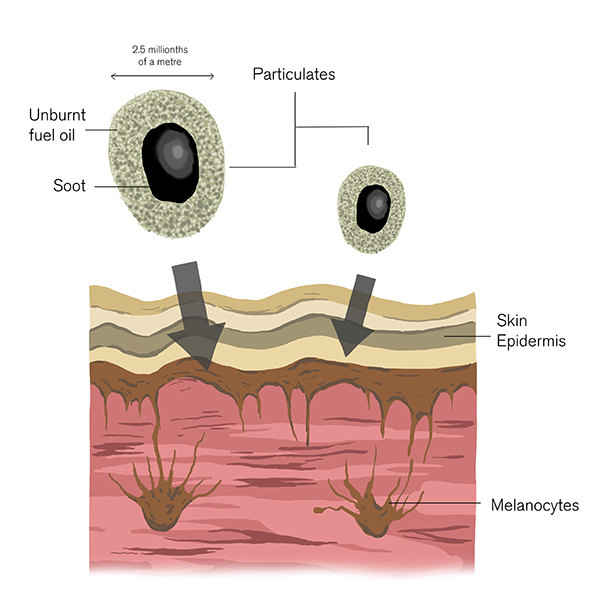 Bacteria and particles of pollution just a few thousandths of a millimetre in size from for instance, traffic fumes, can actually get under the top most layers of our skin and into our pores, with devastating effect. Jean Krutmann, Professor of Dermatology at Leibniz Research Institute and his team carried out 5 studies, two looking at the effects of pollution on German women and three studies in China. Because these invaders are in the skin and not sitting on it they cannot simply be wiped away with a cleanser. In fact this process has the opposite effect of pushing these very small pollutants further into the skin.